DocuSign is a company that appears to be going from strength to strength. 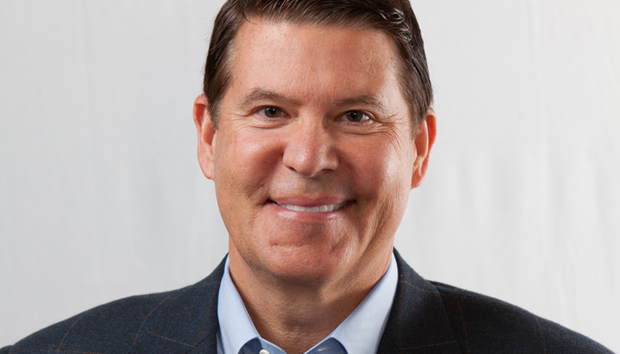 When I met CEO Keith Krach at a user conference in London earlier this year, I was struck by the almost evangelical or cheerleader attitude of many delegates. In the client/server era it was fairly common for software giants to keep customers apart so they wouldn’t compare exploitative pricing or service; in the SaaS age, making customers your top salespeople is the mark of a market leader. The companies that can win that sort of faith - think of Salesforce.com, Google and followers, for example - tend to be those that can make their customers look good, naturally. DocuSign pulls this off with e-signatures, effectively automating the sealing of deals without recourse to manual, paper-based processes. It’s an ancient business that was overly ripe for change but it needed a de facto standard and DocuSign is providing that, as 3.5 million pages per day are signed off (or ‘DocuSigned’ – company names becoming verbs being another sign of success). Krach, an American who was once a high-flying young executive at General Motors, has already created one big tech brand in the shape of Ariba, the spend management company he co-founded that soared high on the first dotcom winds, reaching stratospheric valuations before becoming becalmed and selling out to SAP for about $4.5bn in 2012. DocuSign has even more long-term promise than Ariba. In its 11-year history it has collected about $230m in funding but what’s more important is that pre-eminence in the document signing sector and that go-go user base. The name of the game for now is growth and a push into Japan is the latest instalment of that plan. The company openly says that an IPO is the goal and it would be surprising if that didn’t happen.